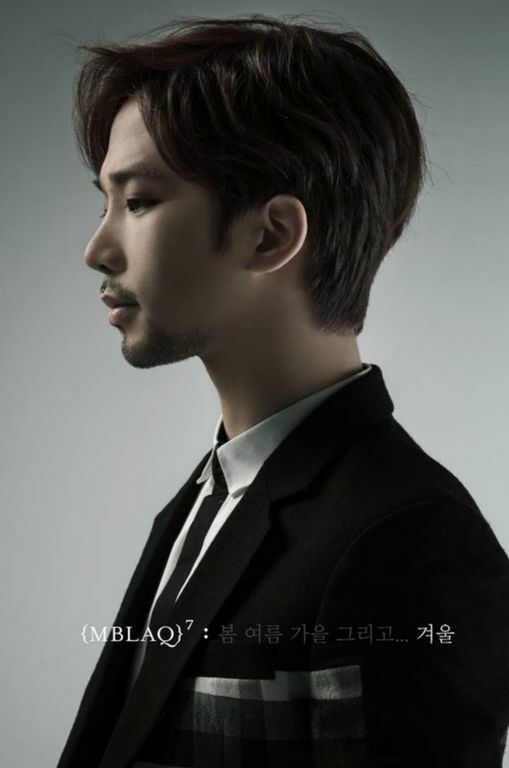 There was much sadness surrounding the recording and subsequent release of MBLAQ’s 7th mini album, Winter. This is undeniably true. That sadness however does not overshadow the absolute beauty of the four original tracks on the album and, in particular, the poignancy in the quiet and tender ballads contained therein. I love this album. Even when it breaks me with every listen. Even when I cannot hold back my tears. It is exquisite for it contains my favorite G.O-written and composed song 봄여 름 가을 그리고 . . . [Spring Summer Autumn And . . .]. For Day 279 however, I want to focus attention on another song from Winter, the Cheondung-penned 괜찮을 거란 그 말 [Words That Make It Okay]. 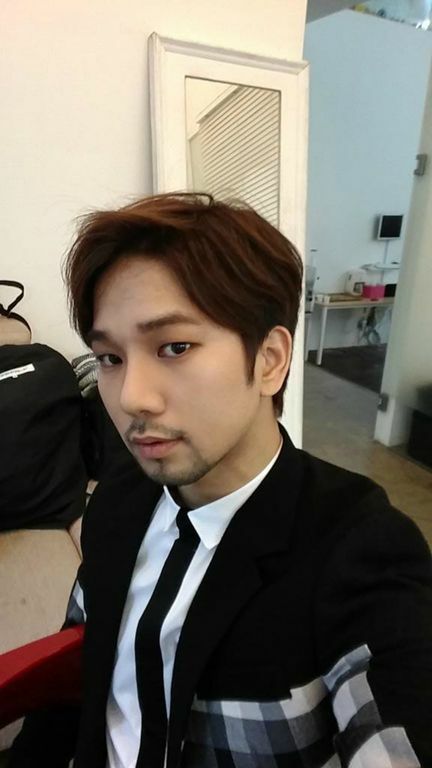 I am on a Vocal Virtuosity tirade as of late because frankly, G.O needs more and continued recognition for his talent and artistry as a vocalist. Inasmuch as G.O’s voice is at its premier emotional best on all of the Winter tracks, his verse work, improvs and ad libs in 괜찮을 거란 그 말 are particularly noteworthy. Give me G.O’s voice accompanied by only a piano and you might as well be giving me air to breathe. In this Vocal Virtuosity sub-category I admit that my general modus operandi is basically to say, of course G.O is one voice of five (or three), who has always been gracious, generous and ever-judicious in balancing his voice among those four other (or two) voices despite the fact that he is the main vocal. But. Really. He should be given a little more vocal time in songs. Ha! My bias towards him is always going to have me demand more vocal time! But then A+ with biases other than G.O probably feel the same way, it is understandable. Since this series (and pretty much my blog as a whole) is G.O-focused, I can get away with saying I need more G.O vocal time in a song. That said, I will concede that the vocals assigned to him in 괜찮을 거란 그 말 [Words That Make It Okay] were enough to satisfy my desire to hear his voice in a song. Remember I said recently that with G.O’s vocals, it is not always about the quantity but about the quality of vocals he gives to us in any song. Truth. This song. Seriously. It is my second favorite on the entire album. 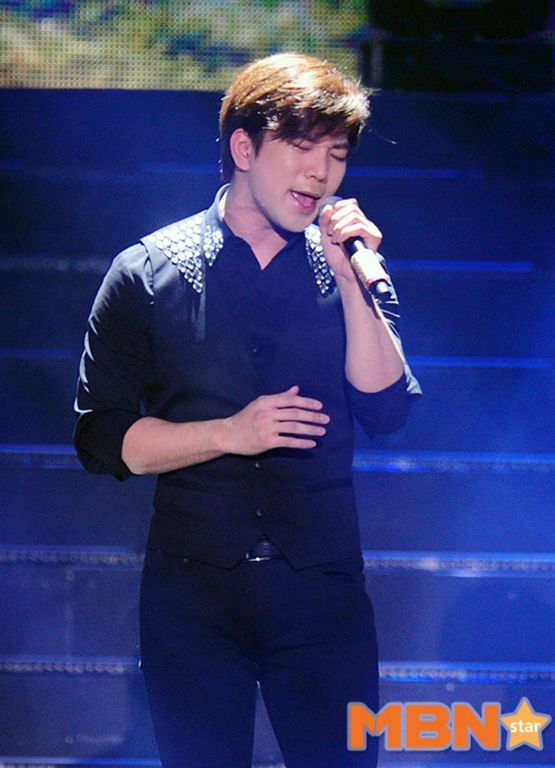 To my ears (and more importantly, heart) G.O is perfect. At the close of the song when he weaves his glorious improvs and ad libs around Seung Ho’s final chorus and Mir’s spoken ‘Love me, hate me, love me or love me not . . .‘ proves that G.O does not even need to sing a single word and will still find a way to reach the inner most chambers of your heart and pierce it ever so gently with a tenderness only he is truly capable of doing. It is what this vocal virtuosity of a gentle poet does best. 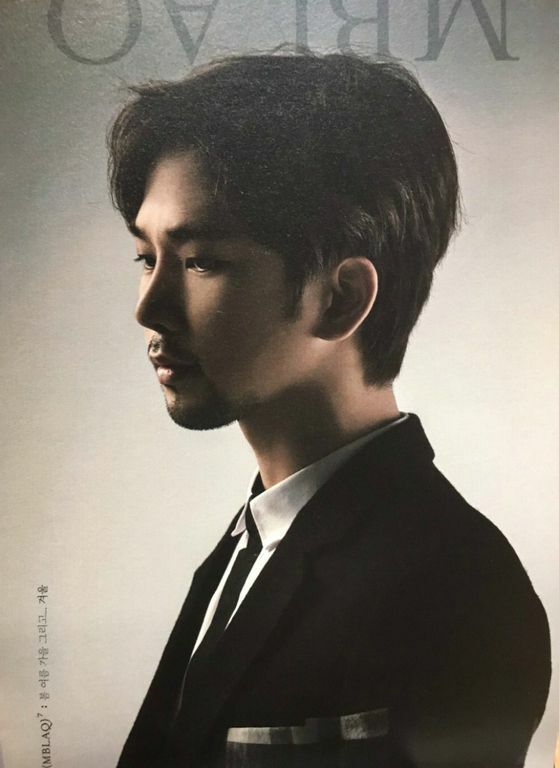 Categories: G.O Military Discharge, MBLAQ Musings, The G.O Files | Tags: G.O, G.O images, G.O's Military Service, Jung Byung Hee, Jung Byung Hee images, Main Vocal G.O, MBLAQ 7th Mini Album, MBLAQ Cheongdung, MBLAQ G.O, MBLAQ G.O images, MBLAQ Main Vocal G.O, MBLAQ Thunder, MBLAQ Winter, Vocal Phrasing | Permalink.